The new appointment helps position the company to leverage its technology leadership in key growth markets. Oslo-based Greenbird Integration Technology, a software company providing orchestration and data management solutions to the energy industry, is pleased to announce it has expanded its management team to lead business development activities in the Asia Pacific. The new appointment helps position Greenbird to leverage its technology leadership with Metercloud in key growth markets. It also strengthens its presence in Asia Pacific, improving accessibility to platform expertise and providing users with regional resources and support, the company says. 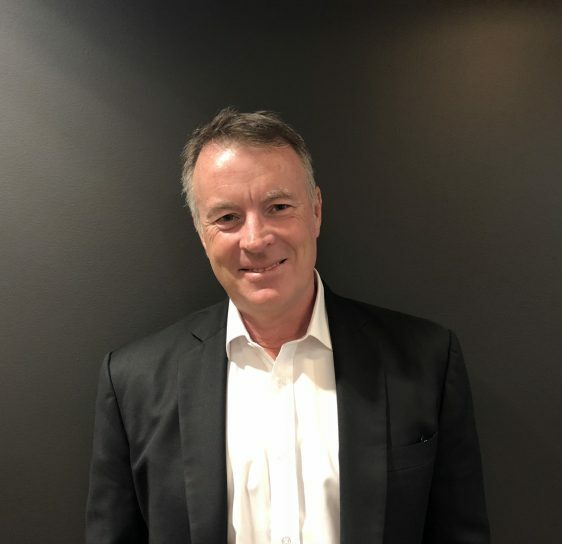 Carey Jack, a 20-year software platform veteran who has worked in senior-level sales management positions for organizations in Hong Kong, London and Sydney has been appointed Regional Business Development Lead and will be based in Hong Kong.